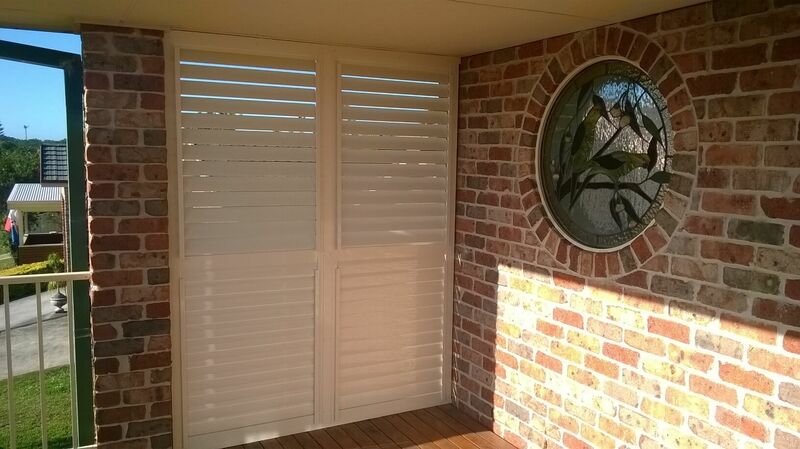 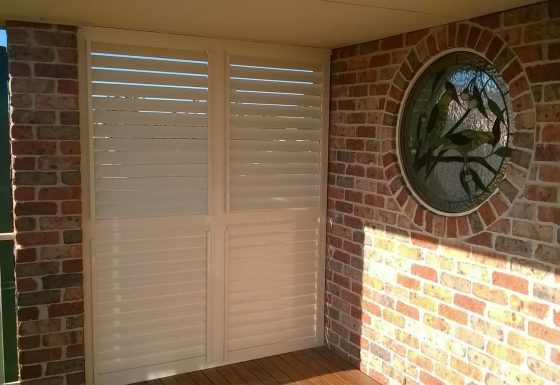 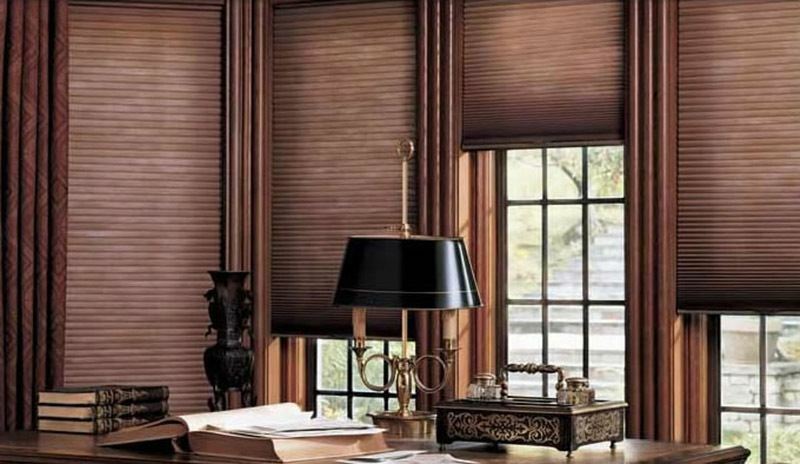 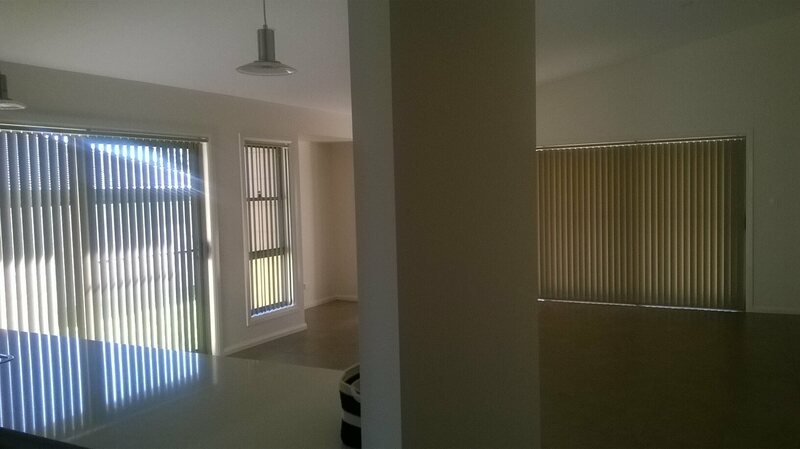 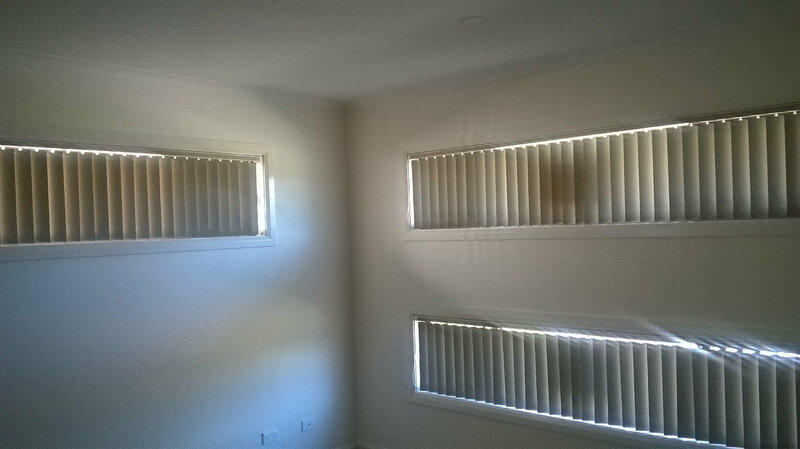 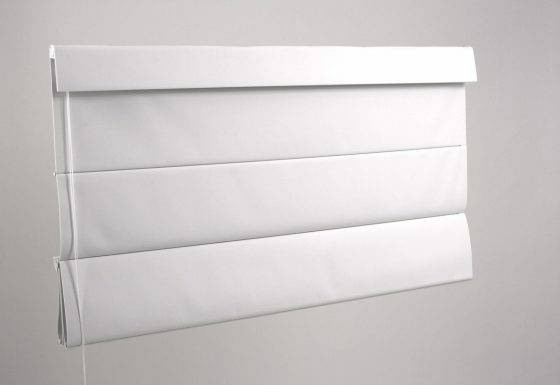 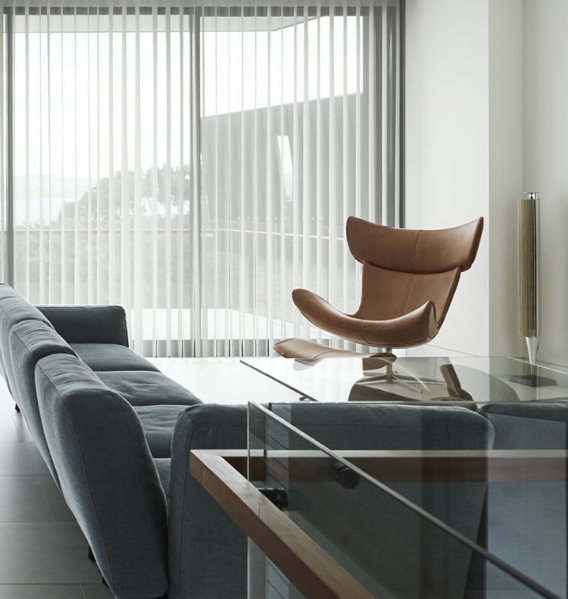 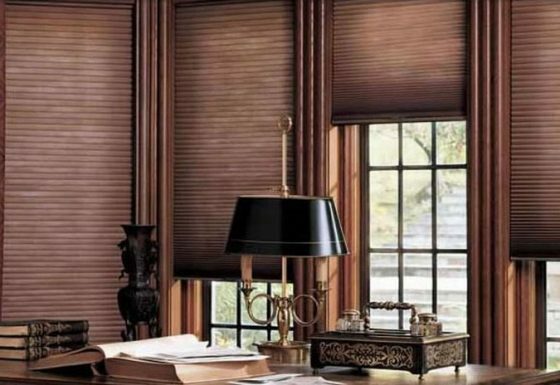 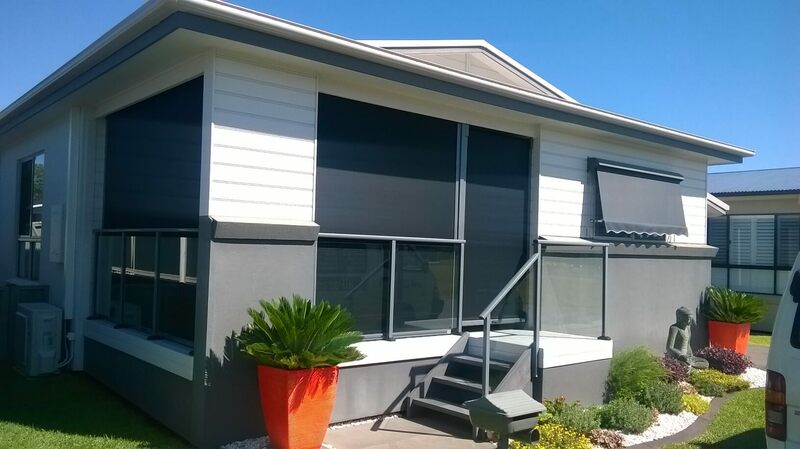 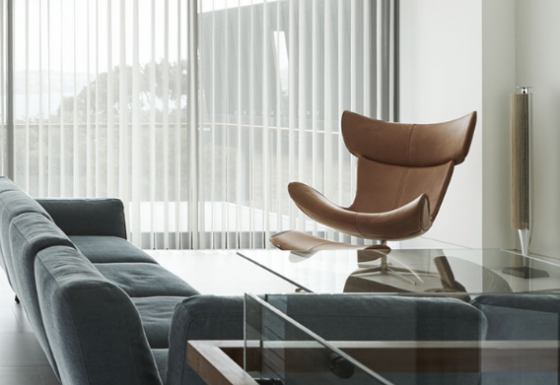 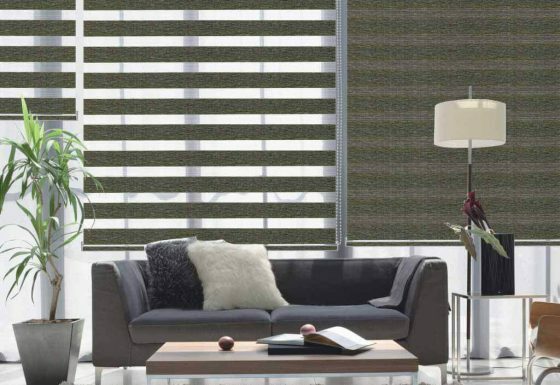 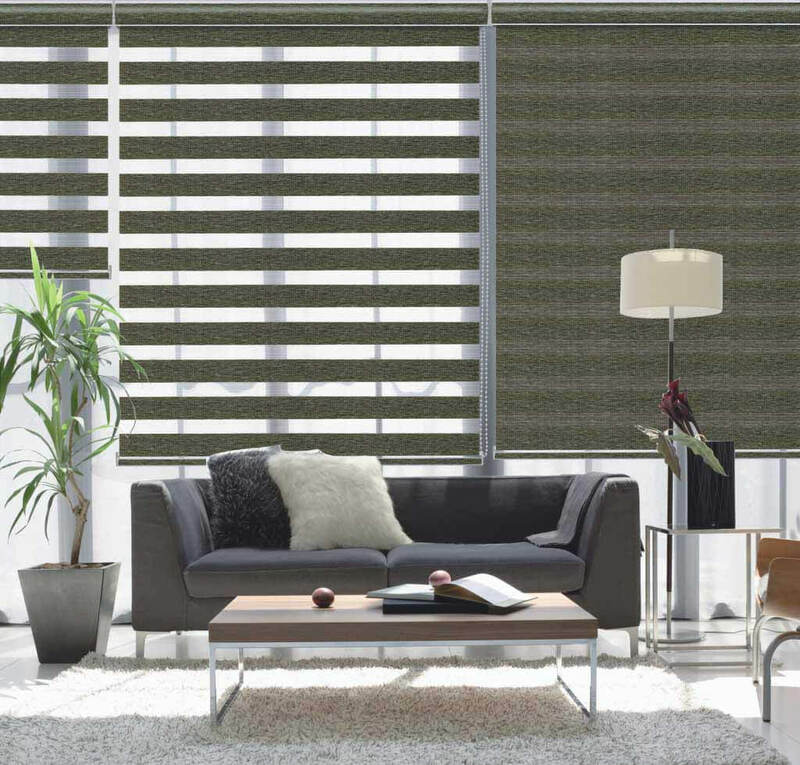 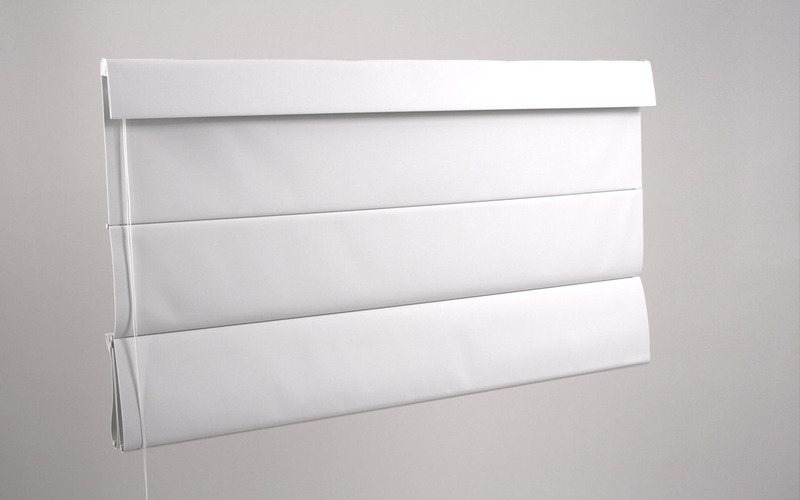 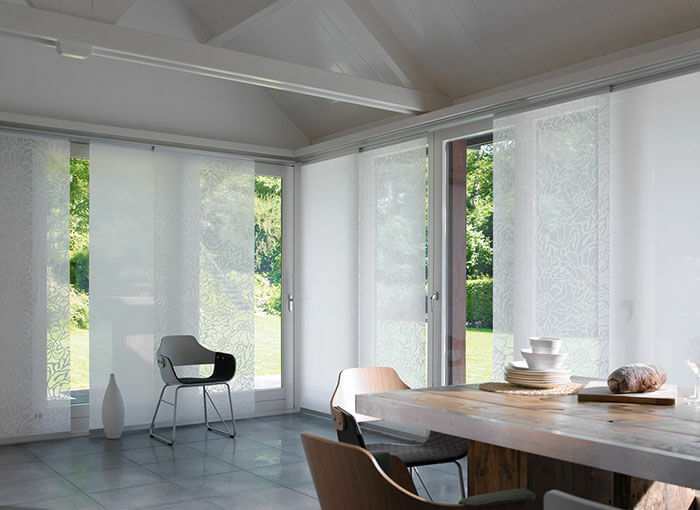 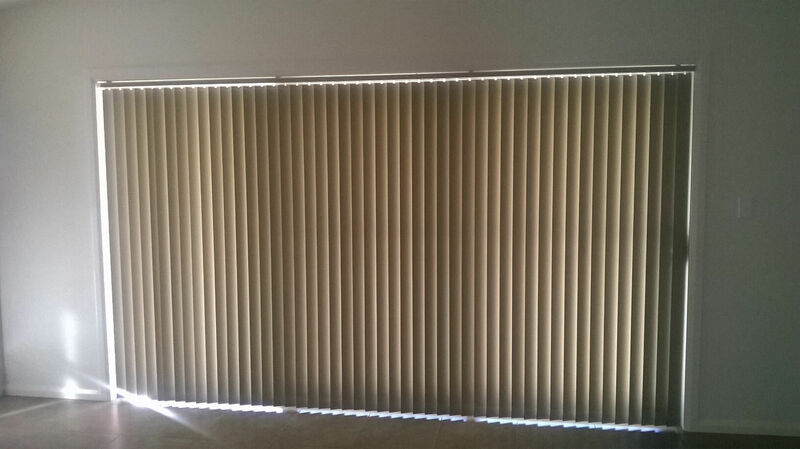 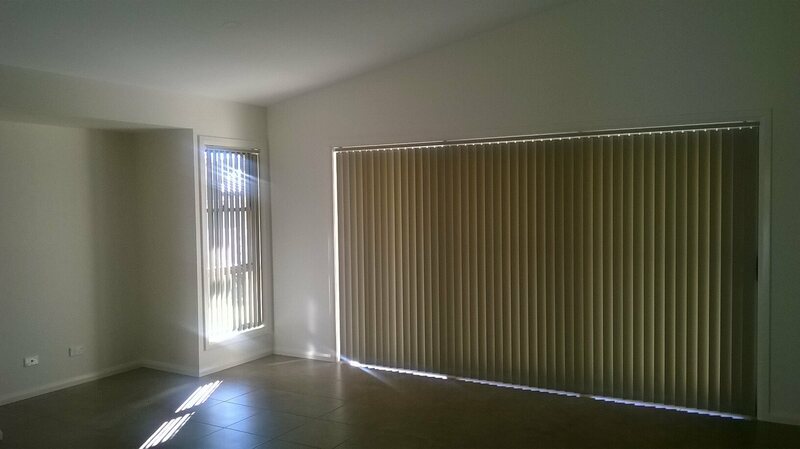 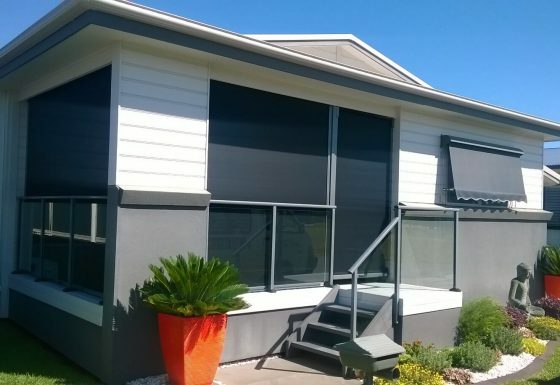 Vertical Blinds are a practical and popular way to furnish your windows, including bays and sloping windows. 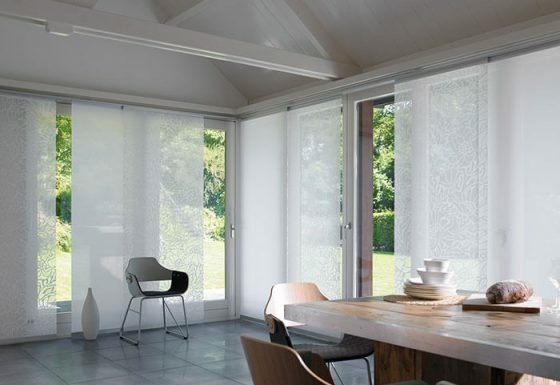 They offer excellent light control and can be used to match your paintwork or make a bold statement while adding a splash of colour and vibrance. 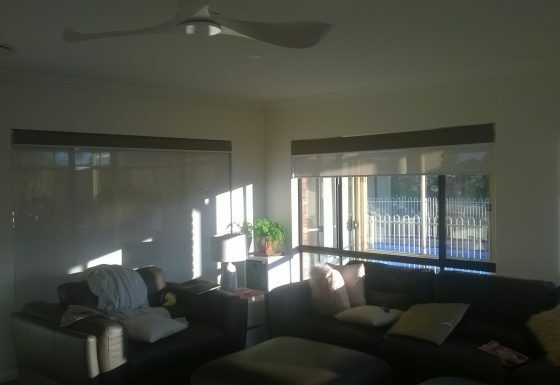 You can choose from cord or wand control, both of provide effortless operation. 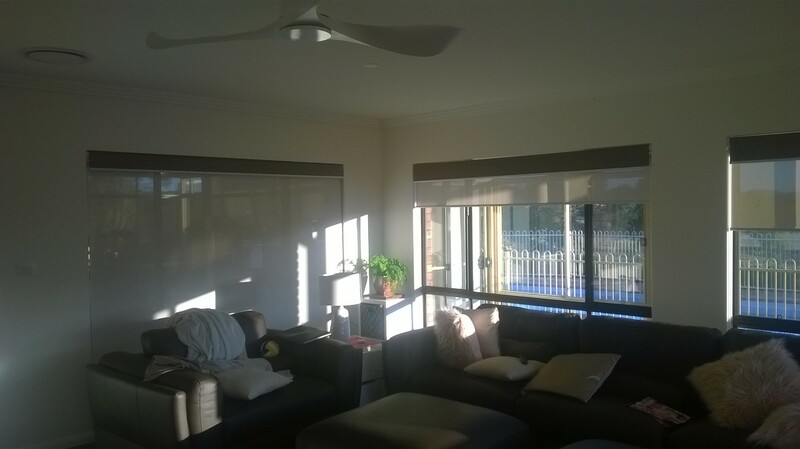 The more modern wand control combined with the cordless hassle free bottom weights offers a safe environment when children and pets are around.